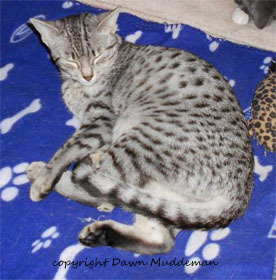 There are three main coat colors of the Egyptian Mau cat breed: silver, bronze and smoke. There are also solid blacks and blues (pewter), and spotted blue and blue smoke which are not shown but can be used for breeding as they carry the spotted gene. Did you know that constipation can be caused by a cat's obesity? This can be caused by fat in the pelvis - or the simple fact your cat is so fat it has trouble getting in and out of the litter box. And just like with humans - inactive life, and laying still may affect the bowel. This is the most common Egyptian Mau cat breed color. The ground color of a Silver Egyptian Mau Cat is pale silver across the head, shoulders, outer legs, back and tail. The underside / belly of the cat should be of a brilliant pale silver. The markings should be of good contrast to the paler undercolor: charcoal with white to pale silver. The back of the ears are of grayish pink with black tips. The nose, lips and eyes are all outlined in black - which give the cat beautifully defined eyes and makes its eyes even more brilliant looking. The upper throat, chin and the area around the cat's nostrils should be pale, clear silver and give a white appearance. The nose leather is of brick red color. The paw pads are black with black hair between the toes. This black color extends beyond the paws on the hind legs. Here you see Dawn's pretty little Isis's back paws which show well how the black color extends on the back of the back leg. 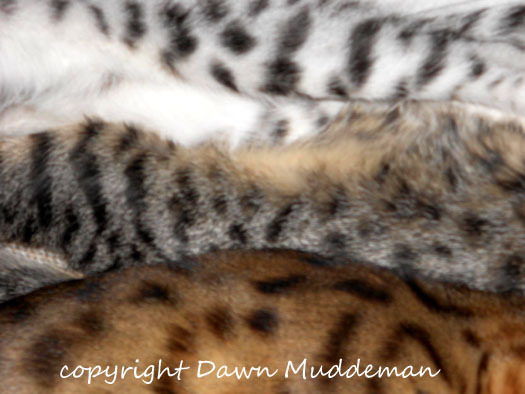 You can also observe the stripe and "brush marks" of a Mau's tail. Only the black tip of the tail is hiding, as Isis has turned it around her leg. And here is one of my favorite painting models - beautiful Qetesh, walking on a leash (according to Jesica she took to it like duck to water). You can see her portrait picture on the upper right hand side of this page. 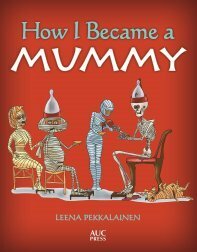 How to teach a cat to use a cat flap? First try to make your cat use it without the door. Use play or treats. After this place a piece of paper on the opening and try to make your cat come throught that - again using play and treats. Once the cat goes through the paper door, install the actual flap and repeat. Cats are intelligent and should learn the trick rather fast. The second most common Egyptian Mau cat breed color is the bronze. 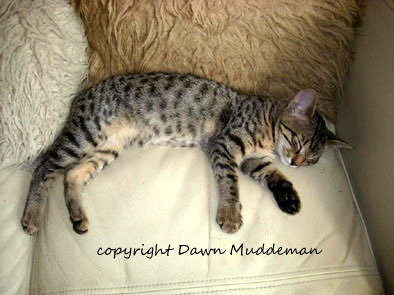 A bronze colored Egyptian Mau has warm bronze ground color across the head, shoulder, outer legs, back and tail. The color is at its darkest at the "saddle" area, and from there the color lightens on the sides to tawny - buff. The belly should of of a beautiful creamy ivory color. The ground color should be of a warmer color - if it is of colder color, the ground color is not very dark. 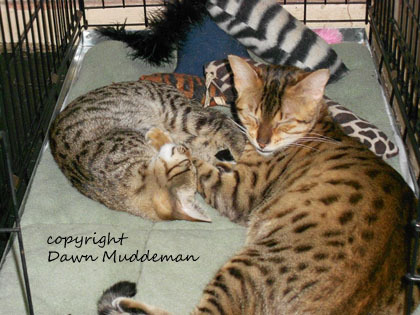 In the early days of Mau breeding the cold color was more common, but after the "Indian line" was presented, the bronze gained more warmth and intensity. Below you can see Dawn Muddeman's beautiful bronze Maus - the picture shows the different color hues clearly. Little Aurora on the left is of a cold bronze color, and Trinity is a warm bronze Mau. 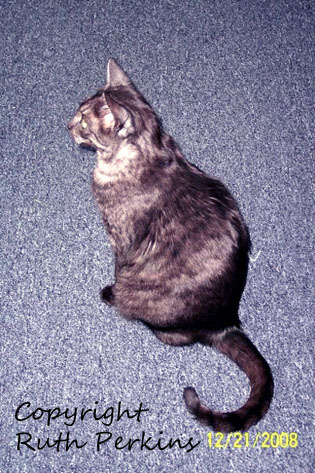 The markings should be of good contrast to the paler undercolor: brown-black markings on a warm brown undercoat. The backs of the ears are of tawny pink and the ears have brown-black tips. The nose, lips and eyes are lined in dark brown color, and the bridge of the nose is also brown. (In a way this accentuates the slightly "worried" look the Mau). The upper throat, chin and the area around the nostrils should be of pale creamy white color. The nose leather is brick red, just like the Silver Mau's. The paw pads are black or dark brown, and the same color should be between the toes and extend beyond the paws of the hind legs. Below Aurora shows her paws, so you get an idea of the color. Did you know that in a multi-cat household cats may be stressed if they have to share litter box with other cats? 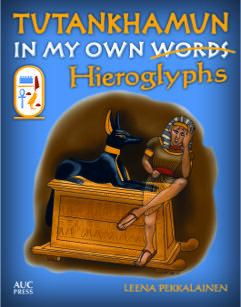 And that some experts recommend each cat should have its own litter box + one extra for the whole bunch? It is also recommended the litter boxes are positioned on different parts of the house. Our three cats never had any trouble in sharing a big litter box (which is cleaned regularly), but if one of your cats shows stress symptoms, try adding litter boxes. 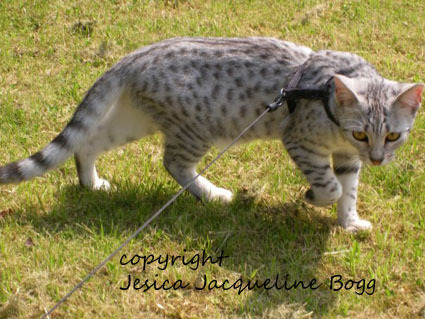 This is also a very elegant color, and the rarest of the three official Egyptian Mau cat breed colors. The Mau is the only cat breed to have patterned smoke color. Unlike other breeds the smoke Maus are bred to show their spots. 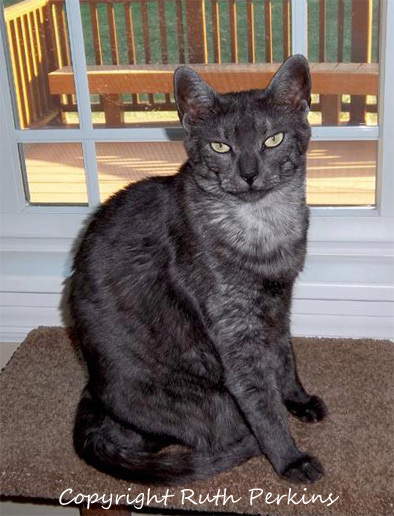 This smoke colored example of Egyptian Mau cat breed has pale silver ground color all over: across the head, shoulders, outer legs, tail and belly. All the hairs are tipped in black. The markings are in jet black color and should have sufficient contrast to be seen from the ground color. 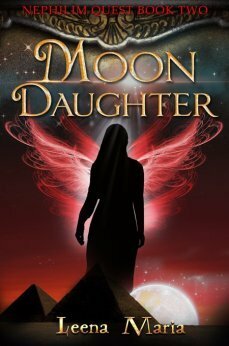 Below is a picture of Ruth's Jupiter which shows the spots. The back of the ears should be of tawny pink, and the tips of the ears are brown-black. The nose, lips and eyes are outlined in jet black. The upper throat, chin and the area around the nostrils are the lightest area of color. The nose leather is black. The paw pads are black, as is the area between the toes. This black color extends beyond the paws of hind legs as well. I have always found smoke colored cats so beautiful - the light undercoat only shows when the cat moves, givind a surprising light effect. Below is a detail of Jupiter's coat showing the light undercolor peeking through. 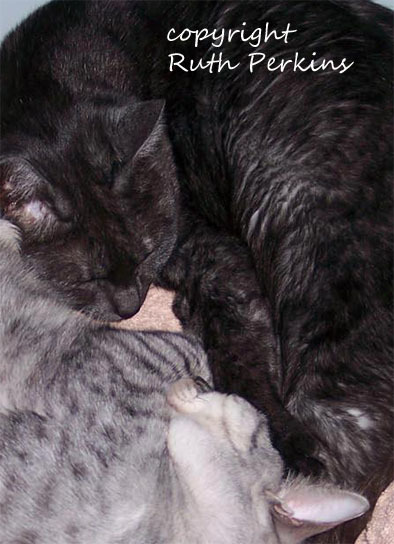 There are also solid black and solid blue / pewter cats in the Egyptian Mau cat breed. The blue is a dilute of black. These are not shown but can be used for breeding as they carry the spotted gene. The same applies to blue spotted Maus (a dilute bronze color) and blue smoke. They are not shown but can be used for breeding. 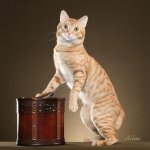 And of course these other colors are pure Maus in character - if you are not interesting in showing your cat but would like to have this wonderful Eyptian Mau cat in your home, why not ask for these colors from the breeders? This can be an expensive cat due to its rarity, but cats of these "unofficial" color you might find a bit cheaper than show cat -quality one. 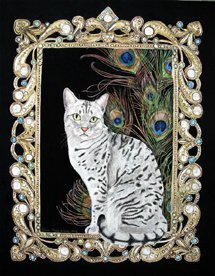 This is a portrait of a beautiful silver Mau girl Qetesh I painted. 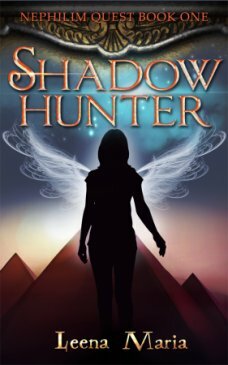 If you wish to see the painting up close and read her story, click on the picture or HERE. Do you have a beautiful Mau? 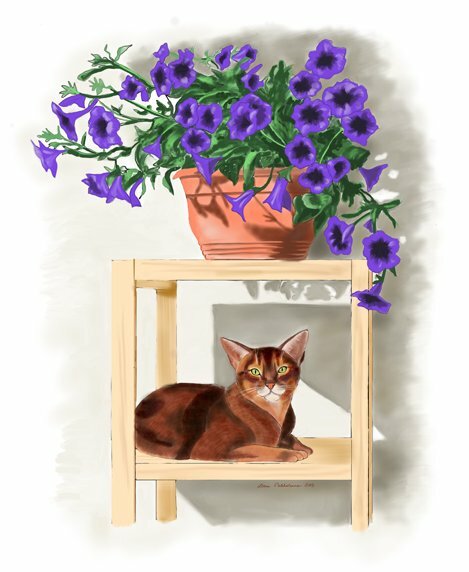 Click here to share pics and the story of your beautiful cat.